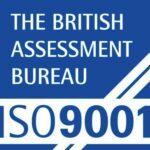 In this video case study coaches and administrators from the British Horse Racing Authority explain how The Sports Office performance management system has benefited their work. You can read much more about The Sports Office’ work with the British Horse Racing Authority here. To learn more about our performance management systems for elite sport, click here. The Sports Office athlete management systems are used by a growing number of national governing bodies (NGBs) and elite sports federations. Many of these organisations face the dual challenge of optimising performance of national and representative teams or athletes; and managing factors such as long-term athlete development, welfare issues and injury surveillance. The RFU was among the first group of NGBs to work with the The Sports Office. 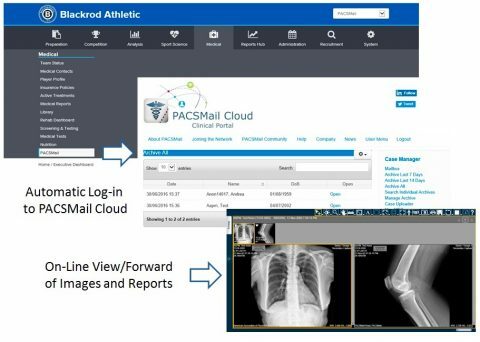 They have used our system to create a comprehensive electronic medical record covering their elite domestic players and every international squad. 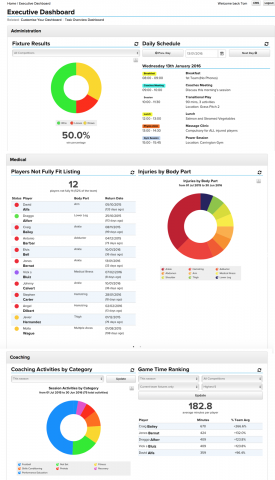 The system also provides extensive athlete monitoring functionality, which the RFU has deployed as part of their ground-breaking ‘English Professional Rugby Injury Surveillance Project’. 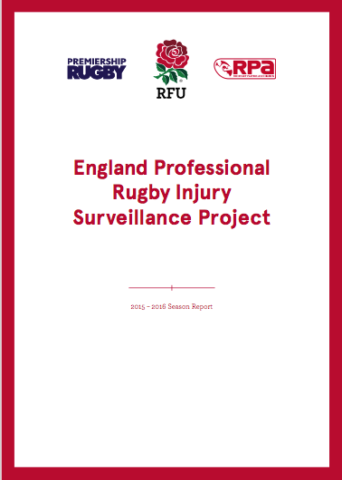 They describe this as “the most comprehensive injury dataset in Professional Rugby Union” and it provides objective analysis of trends in injury risk in the English professional game. The Scottish Football Association is also an NGB client of The Sports Office. 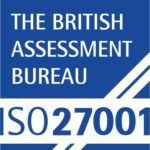 They required an online performance management system, to help support the development of players aged 11- 16, in the association’s seven national performance schools, situated in different regions as well as programmes for their adult national teams. The Sports Office system allows Scottish FA coaches to share and deliver programmes between these sites. Players and staff can also access the system from anywhere by logging in on any device or by using the system’s dedicated app. 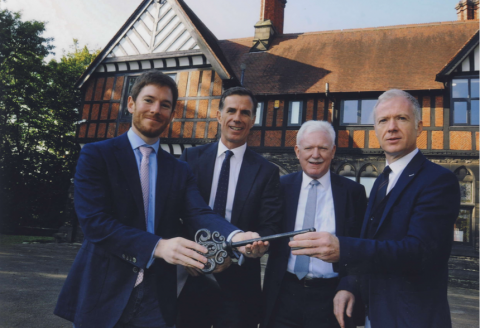 The Sports Office was also selected to supply the British Horseracing Authority (BHA) with an online performance management system (PMS), to support its Jockey Coaching Programme, managed by the British Racing School and Northern Racing College. 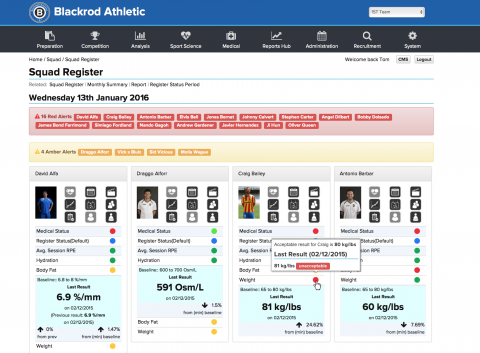 And The Sports Office Business Development Manager Tom Leather added: “We are seeing a growing demand for our athlete management systems from elite sports federations and NGBs. These organisations wish to use them for programmes such as long term injury surveillance and related athlete welfare projects, as well as maximising the performance of teams and athletes in their representative structures. 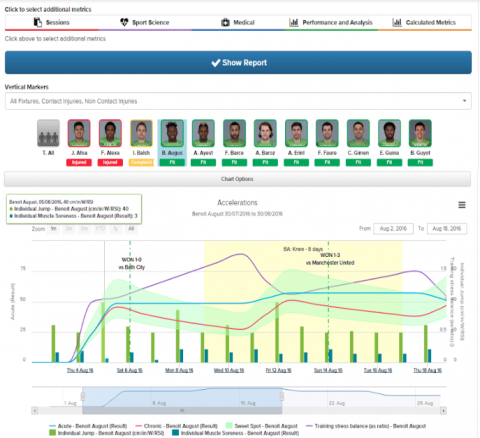 You can read a more detailed Case Study relating to the Scottish Football Association’s use of The Sports Office athlete management system here. You can also read about our work with the British Horseracing Authority here. 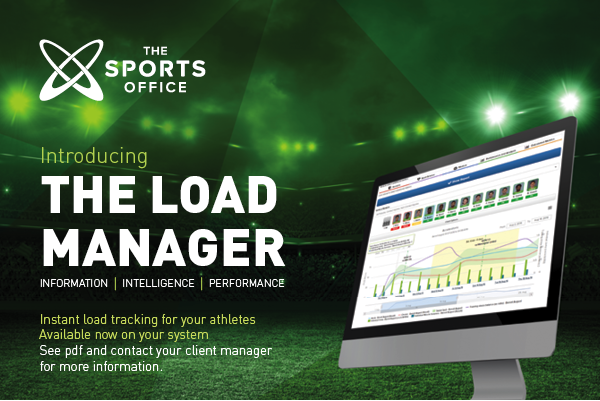 Please contact The Sports Office today to learn more about how our systems can be used to help elite sporting organisations find the winning edge.